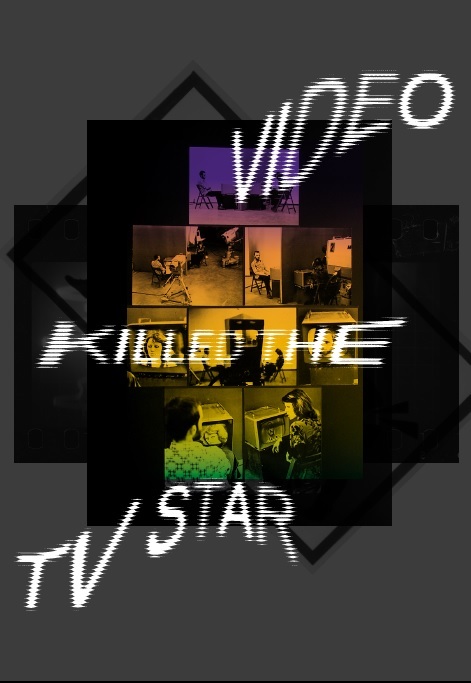 Almost since its beginning, television has been a propagandist tool or a key element of mass culture. 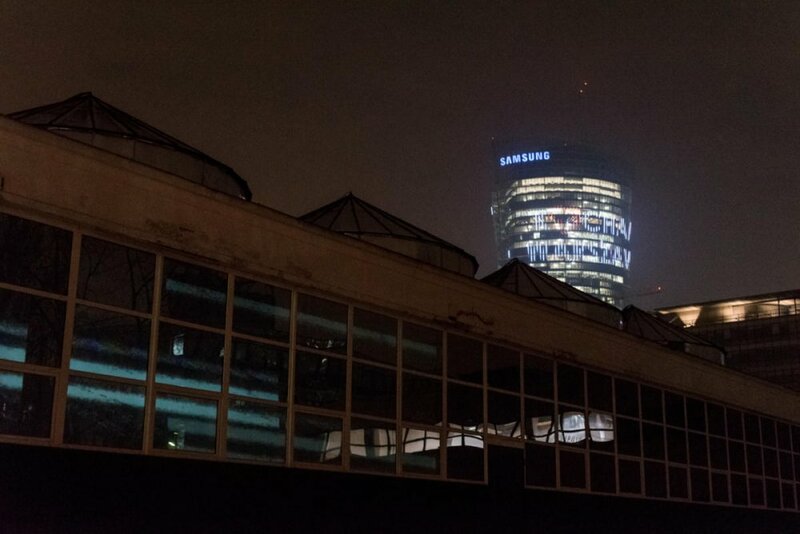 Regardless of the political system, it was an important benchmark and a challenge for the artists who, seeing it as a closed and undemocratic institution imposing views and opinions, were taking various actions aiming at the disruption of the TV monolith. Those actions were often direct interferences, interferences with the structure of a programme. 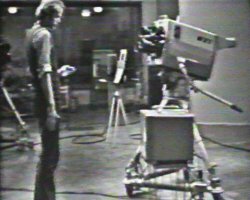 Indeed, it was happening when artists could access a TV studio - such creations happened in TV stations such as BBC 2, Sender Freies Berlin, Scottish Television. 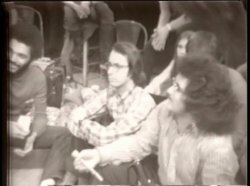 Also in Poland, in May 1975, artists from the Warsztat Formy Filmowej group broadcast their works created during the ‘live’ programme. 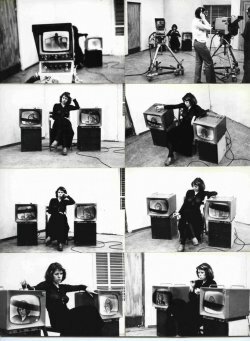 Then, in the 1975 summer, Jolanta Marcolla got a chance to perform her actions in a TV studio. 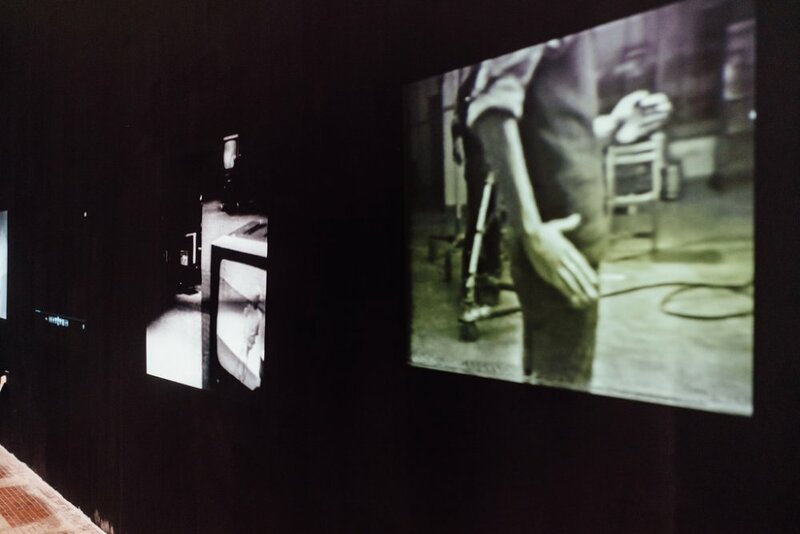 Her works weren’t broadcast, the artist sent them to the Buenos Aires biennale of video art. 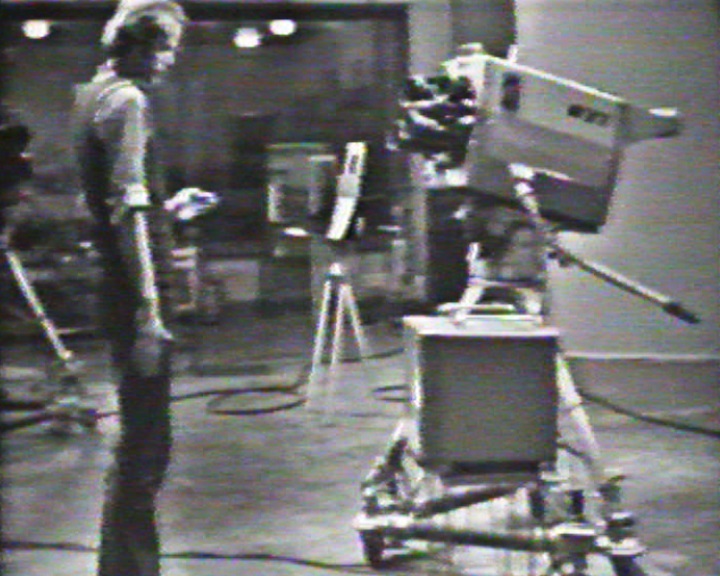 The works created due to annexing a TV programme broadcast through a TV set were another aspect of actions taken by the artists towards television. 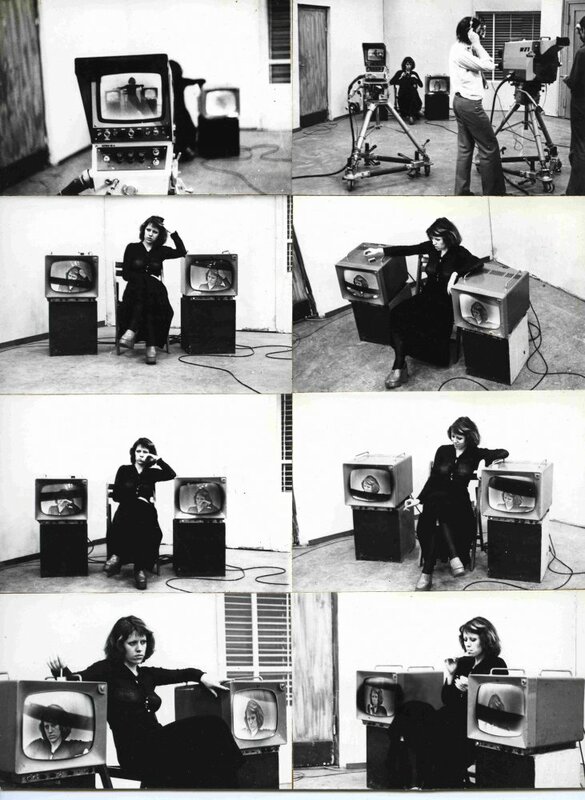 This trend has a long tradition which was initiated by, among others, Wolf Vostell and Nam June Paik. 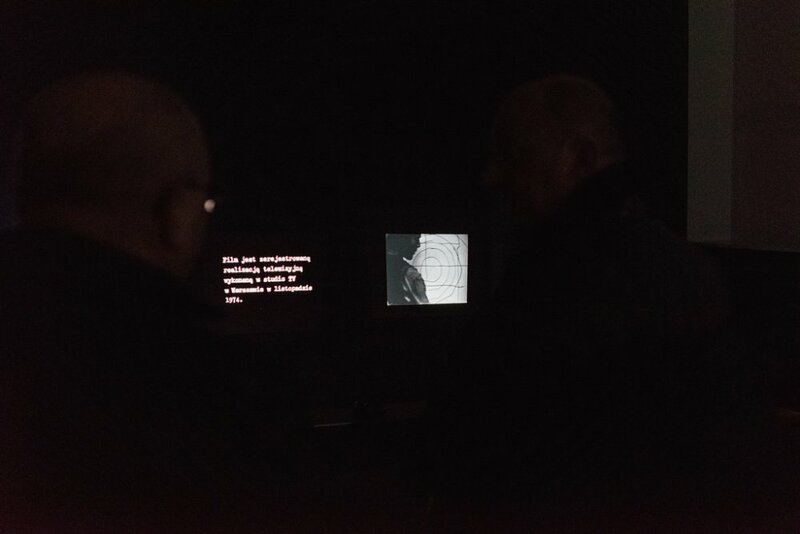 Andrzej Różycki during Akcja Warsztat in the Museum of Art in 1973 worked in this way with television signals. 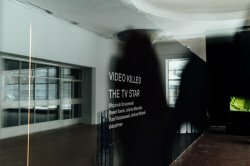 The artists present during the exhibitions over four decades ago were able to unveil traps in which we fall while moving in the day-to-day reality dominated by media where we can’t really understand or get to know anything via them. 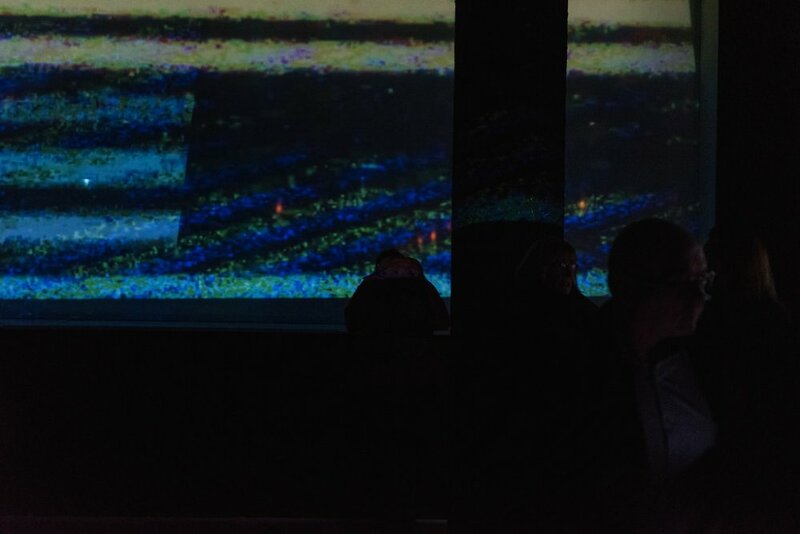 The presented works are the precursory creations of the Polish video art. 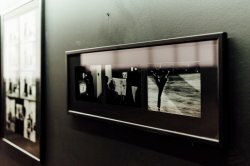 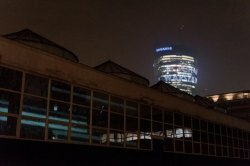 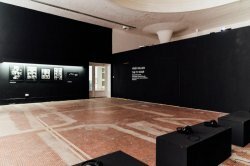 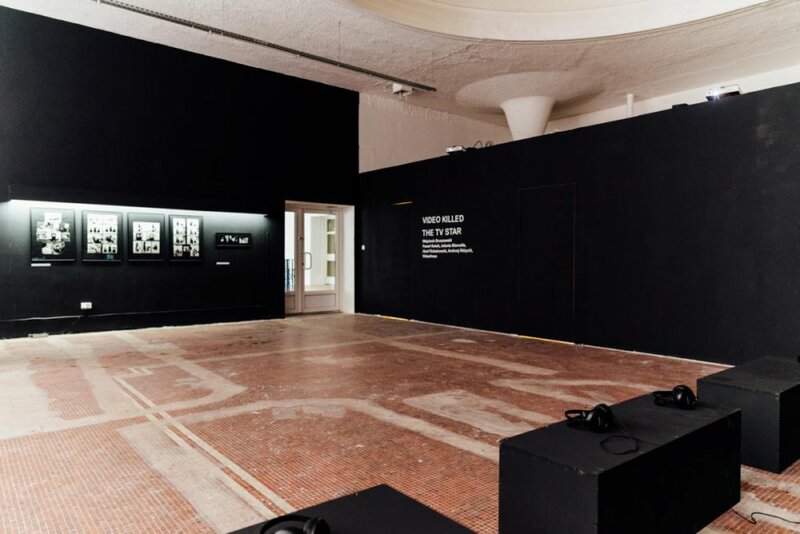 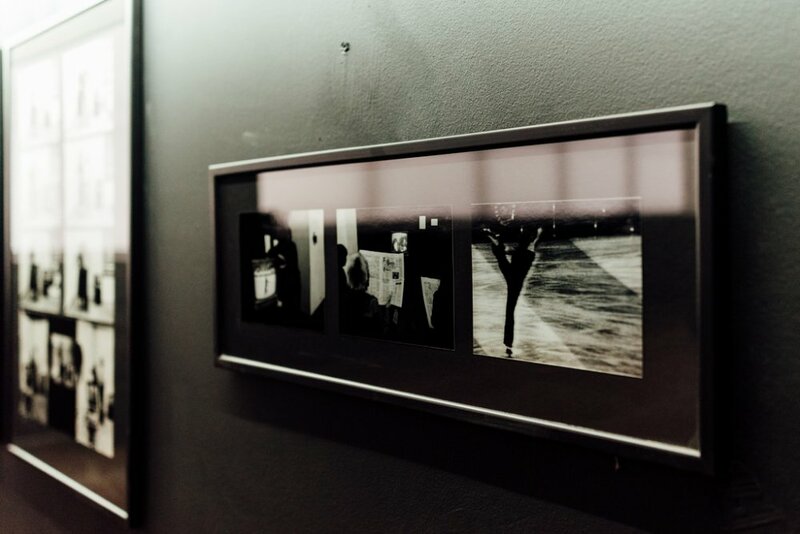 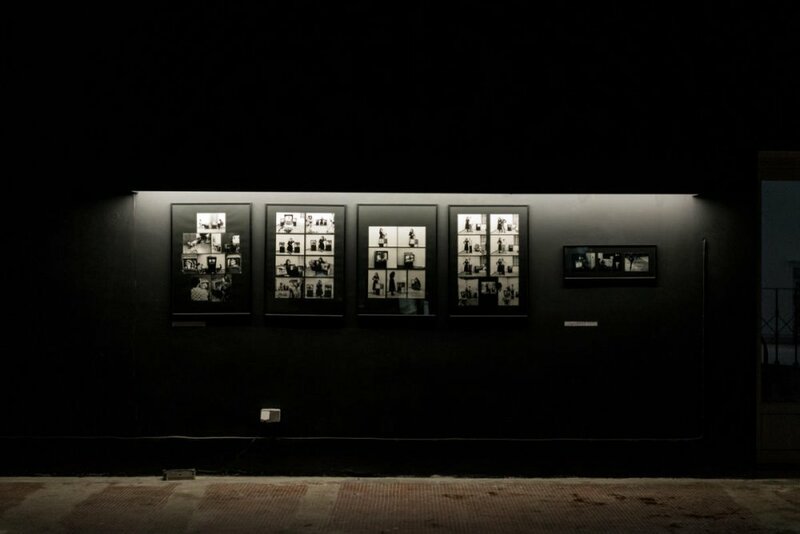 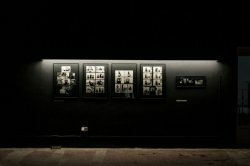 The exhibition shows this topic of the Polish art in the 1970s in the context of the creations of the legendary group, Videofreex - Process Video Revolution (1971).